1969 Lola race car from the Le Mans movie goes on sale at the 2013 Race Retro auction. 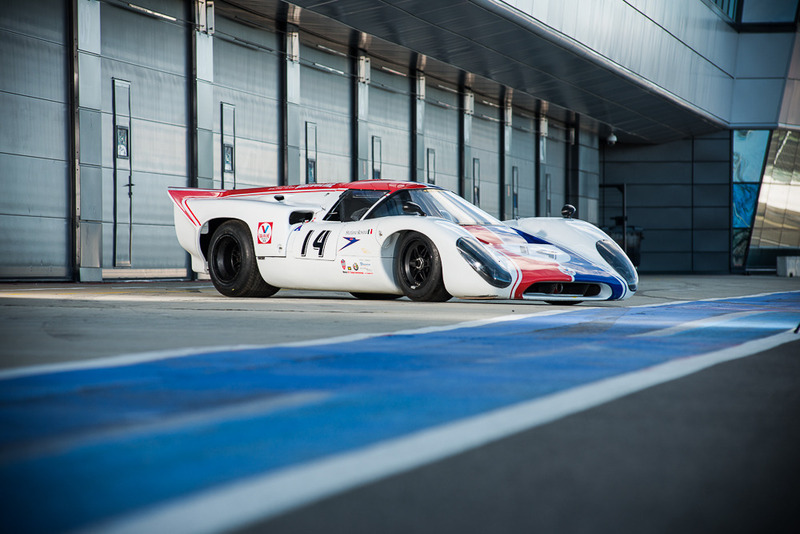 A 1969 Lola race car which starred in the classic Steve McQueen film “Le Mans” is now taking centre stage at the Silverstone Auctions hosted Race Retro & Classic Car Sale. Remember for your chance to win a pair if tickets click here. 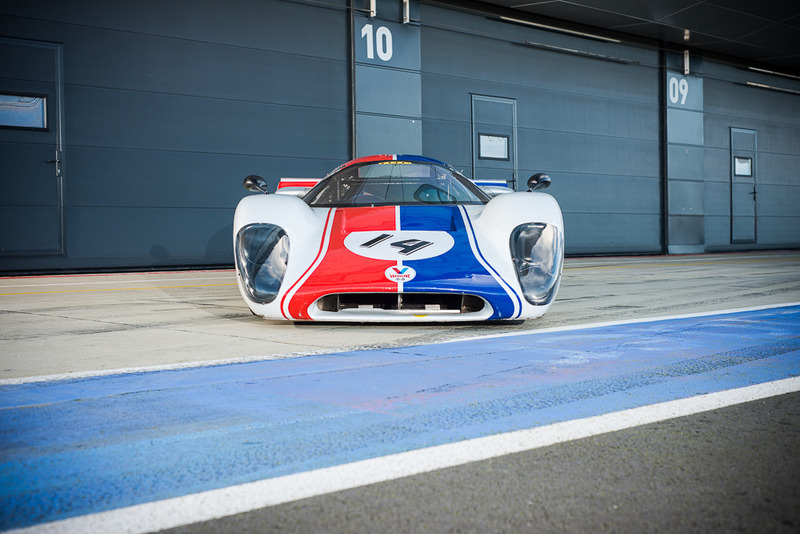 Estimated at between £570,000 to £650,000, the Lola T70 being offered was one of three MKIII B’s used in the action packed film, which now enjoys iconic status. The actual model going under the hammer on 23rd February at Stoneleigh Park as part of the Race Retro weekend was repainted yellow for the movie and was seen spinning on the downhill approach to the Indianapolis corner. But that wasn’t the end of its ‘acting’ career as it was then cloned to look like a Gulf-Porsche 917 for a spectacular crash sequence – ultimately ending up in the armco! However, as well as being a famous car with a distinguished movie past, it has been completely rebuilt for European sports car racing at the highest level and comes ‘on the button’ with current FIA papers, a fresh engine, a rebuilt gearbox and a new differential. Nick Whale, managing director, Silverstone Auctions, said: “It’s rare for a car with such a colourful history, including a starring role in one of the most famous films of the 1970’s, to be offered for auction, so we’re absolutely delighted to have secured it for the Race Retro & Classic Car Sale. Adding to its appeal is that it is ready to compete at the top European circuits having recently won at both Monza and Spa. Meanwhile, accompanying the car, which is resplendent in its period race livery, is an extensive spares package. Full details of the 1969 Lola T70 MkIII B being offered by Silverstone Auctions and details of its illustrious history can be found at www.silverstoneauctions.com.